"What can I expect on moving day?" 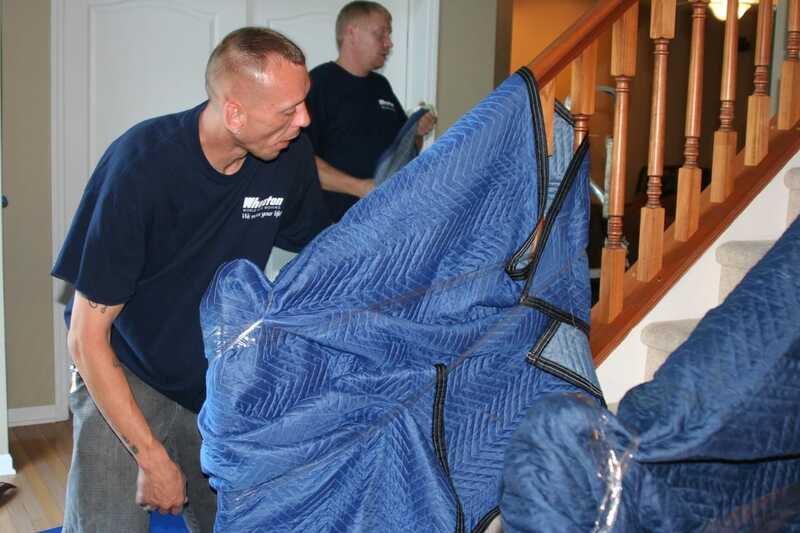 ​On moving day, you can relax and leave all of the hard work to the professional movers. 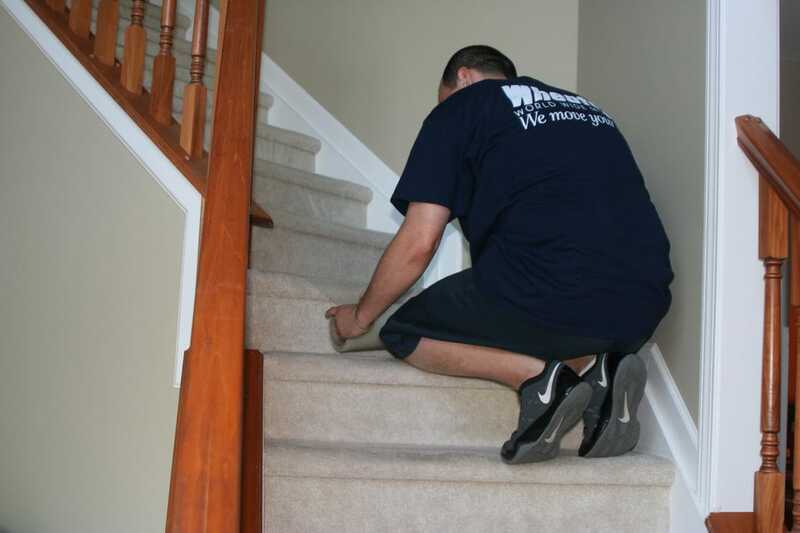 When a Bekins driver arrives at your home, he will conduct an initial walk-through of your home. This is a good opportunity to let the driver know what items will be shipped and which items will stay. This also allows the driver to visualize how your belongings will best fit in the truck. 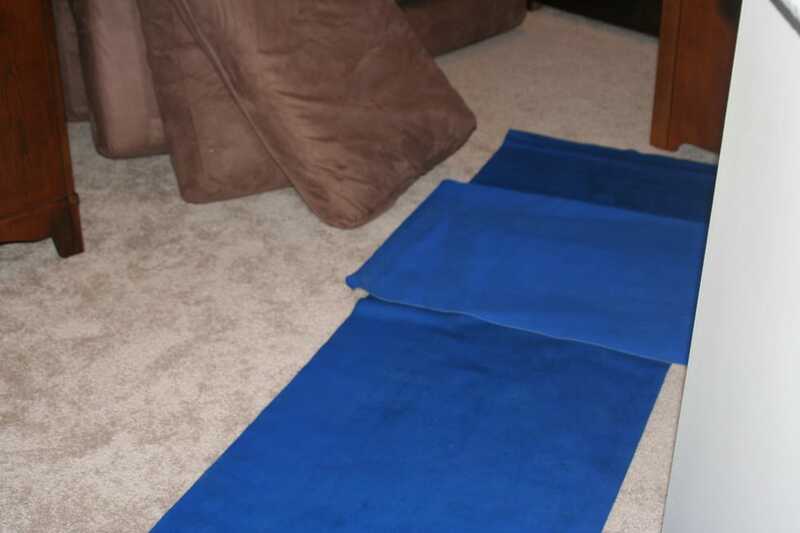 "Do you take precautions to protect our home when moving the furniture?" 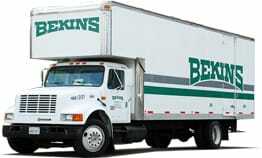 ​When moving your household goods, Bekins Van Lines takes precautions throughout the home to make sure no walls get scratched and no mud on the carpets. 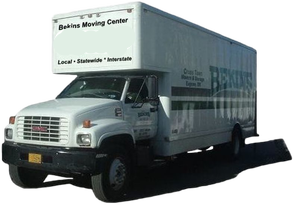 Before actually moving anything, the crew from Bekins will go through the house and put protection on the carpets, stairs, walls and doorways to ensure nothing gets damaged while moving your belongings to or from the house. "Do I have to be there the whole time?" It is recommended for you to be present on loading and unloading day to avoid any possible errors in communication. On loading day, you must be there to review and sign the Bill of Lading, which is a receipt for your goods and the contract for their transportation. On the day of unloading, you will need to be available to check and review your inventory as it is coming off of the truck. "When will I know what the weight of the shipment is?" Usually, the driver will be able to let you know within one to two days. The weighing is all dependent on what time the loading is completed and if the driver can get to the weigh station when it is open. "Will the same crew (driver and helpers) deliver it to my destination?" It's possible that your driver will be the same at the destination, though that's not always the case. 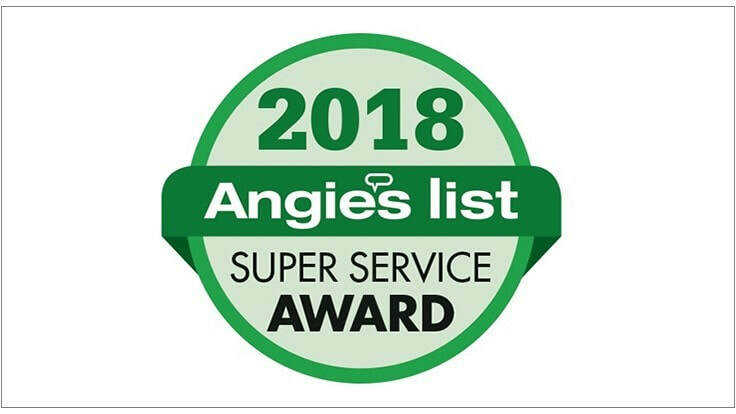 The helpers, though, are likely to be different as they are usually from a local agent in the area that you are moving to or from. Some interstate drivers, though, do take their crew with them across the country, wherever they go. "What does it mean when they say "shuttle service"?" Shuttle service is a smaller vehicle to provide service when the residence is not accessible to the mover’s normal equipment (typically a large truck and trailer combo). A shuttle service at origin involves loading the goods onto a smaller vehicle then transporting and offloading them onto the mover’s normal equipment. The process is reversed at destination, if needed. Depending on the weight of the shipment, this could involve several trips with the smaller vehicle. The shuttle charge is based on a rate-per-hundred weight.